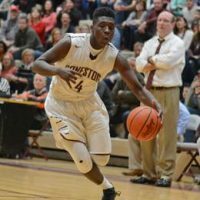 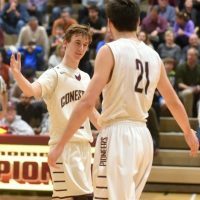 Conestoga traveled to North Penn HS on Friday night to determine final seeding for the state tournament. 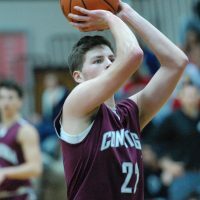 Despite a hard fought effort, Conestoga was unable to overcome the size and strength of North Penn and suffered a 64-53 defeat. 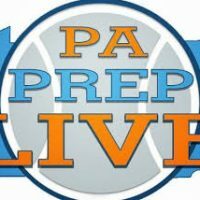 Read Mike Cabrey’s account of the game on Papreplive.com.